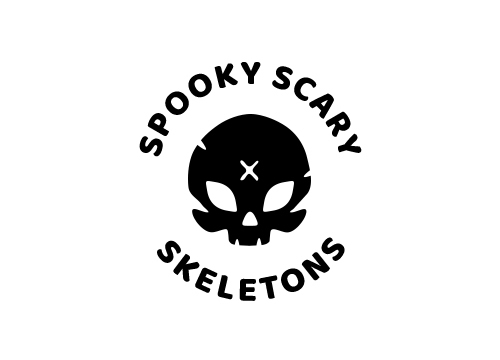 Spooky Scary Skeletons is a collection of clothing made by a polish designer - Tomasz Zych. The bare bones of the story is that all the designs share the same common topic which is - surprise surprise - skeletons. Every collection contains 12 designs that bring different theme to it.